With the most recent cohort of PU-RCSI medical students on their registration day, 12th September 2018. Choosing to live in central Kuala Lumpur (or KL as it’s popularly known), rather than closer to campus, was a conscious decision. A former colonial city, KL’s mix of preserved historical buildings and modern skyscapers is extremely attractive. Professor Larvin and his wife Keyna live in a 64-storey apartment block in the heart of the city, a great attraction for the couple’s five children and friends who visit often. As KL is the headquarters of Air Asia, it’s also a great jumping-off point for further travel. 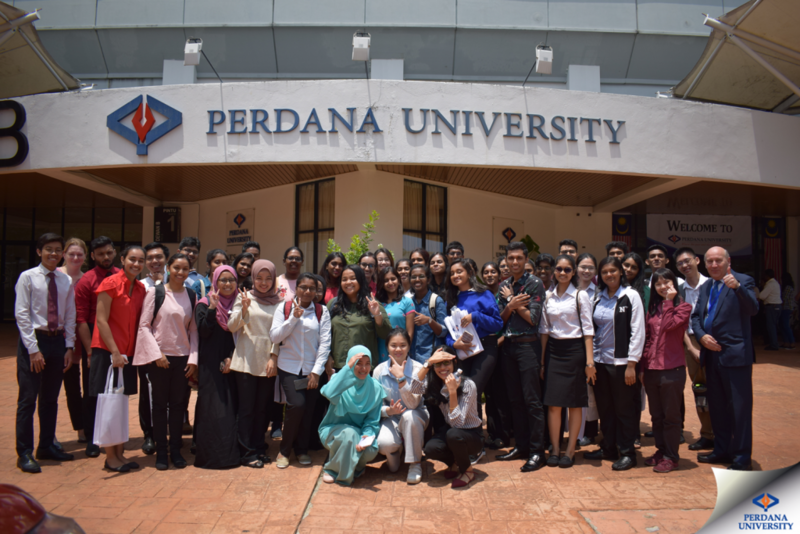 The apartment is only a 25-minute drive to campus where, since 2011, RCSI through its partnership with Perdana University (PU), licenses the same five-year undergraduate medical programme as delivered at its Dublin and Bahrain campuses. For clinical teaching, Hospital KL, the largest teaching hospital in SE Asia with 2,300 beds is just three stops from home on the iconic air-conditioned KL Monorail. The programme is fully accredited by both the Irish and Malaysian Medical Councils. Professor Larvin is enthusiastic about driving its expansion. “The programme has 250 students, of which the first full-cycle cohort graduated in September 2016 with degrees awarded by RCSI and the National University of Ireland,” he says. RCSI’s international experience has led to a truly global programme which is highly innovative in the Malaysian context. The aim is to produce patient-focused doctors and the talented leaders needed to transform Malaysian healthcare. The role of Dean is a busy one, focused mainly on assisting academic leads to deliver the programme smoothly, and to recruit new staff. Professor Larvin and colleagues at Sunway Medical Centre. 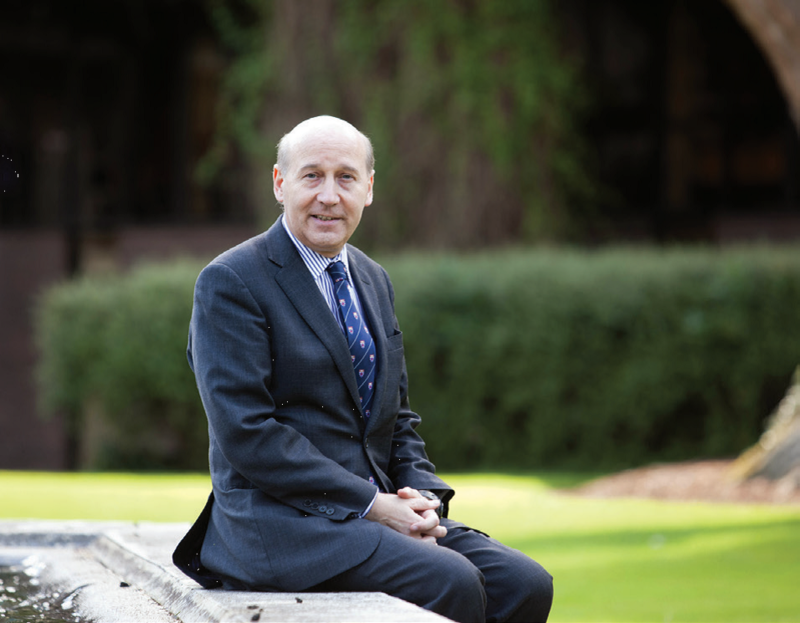 An experienced pancreatic surgeon and former President of the Pancreatic Society of Great Britain and Ireland, Professor Larvin was thrilled to have recently assisted a Malaysian former student and graduate with the country’s first totally robotic Pancreatoduodenectomy (Whipple’s Operation), the surgical equivalent of “precision or personalised medicine”. Professor Larvin acknowledges that despite such technical advances, most pancreatic cancer patients present with disease beyond surgical cure. He hopes that some of his students might be inspired one day to develop more effective treatments, which will likely yield from laboratory research into genetic and biological therapies and less invasive therapy. 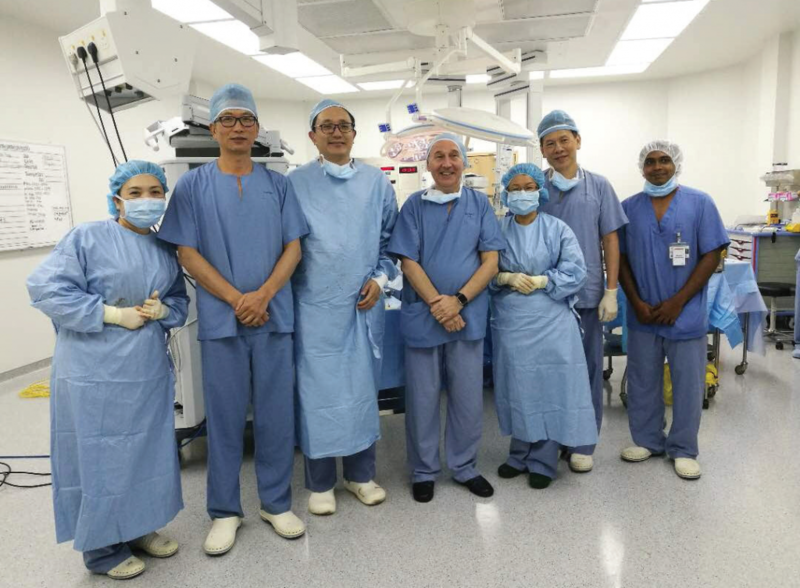 Professor Larvin was thrilled to have recently assisted a Malaysian former student and graduate with the country’s first totally robotic Pancreatoduodenectomy (Whipple’s Operation), the surgical equivalent of “precision or personalised medicine”.